Billings, MT – We are excited to announce that we have selected InSpeed Networks™, the leading provider of self-driving SDWAN solutions, to help us provide unified connectivity, improved network performance, security, and real-time visibility. The InSpeed Cloud-based platform provides our customers with the ability to confidentially implement Voice and Video solutions over commodity Internet connections. 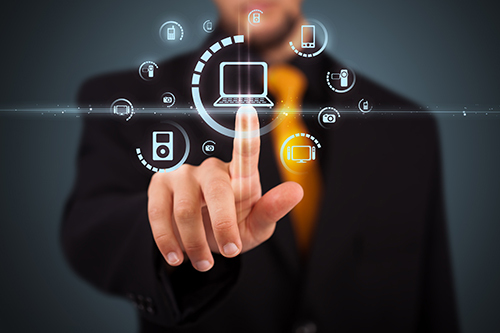 Voice, Video and Virtual Desktop Infrastructure solutions work every time, all the time. InSpeed solves five common problems that we see businesses deal with every day: quality of service, visibility, business continuity, security and deployment and management challenges. "Our customers are looking for advanced, secure communications over inexpensive commodity internet connections, that can be quickly deployed, and easily maintained, which made InSpeed's cloud platform the obvious choice for us," said Charles Krogman, Vice President. "Unlike competing solutions that require constant maintenance and, in the end only frustrate the customer, InSpeed, delivers an enterprise-ready SDWAN solution designed to support companies of all sizes with an elegant approach to solving a complex network issue."